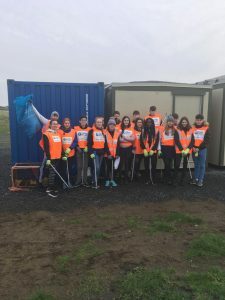 Mr Cassidy leads the Sustainable Living project in the school. 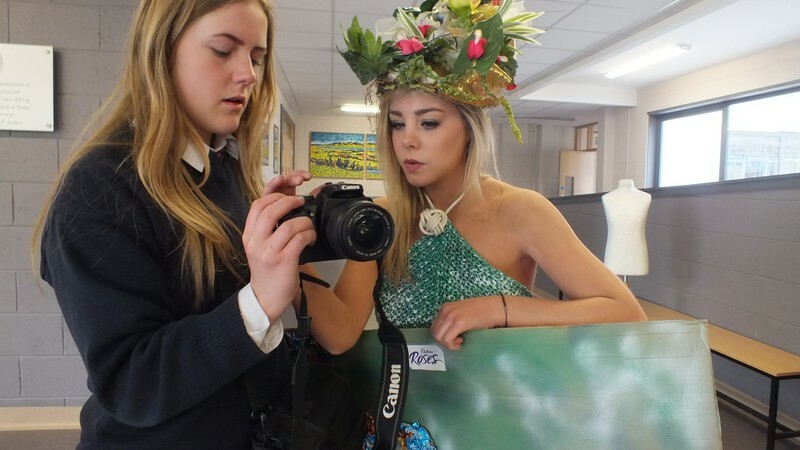 This is an attempt to make students think about their impact on the environment and their responsibility for it. 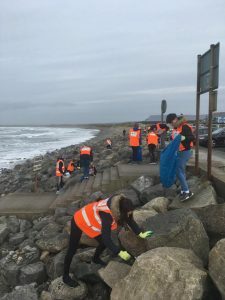 Various Sustainable Living projects have been set up in recent years for the Transition Year students. 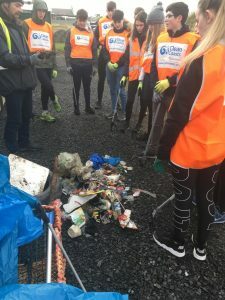 Experts in the area of sustainable living have come to talk to students and in response to this the students, with their teachers, have taken on environmental projects of various kinds. 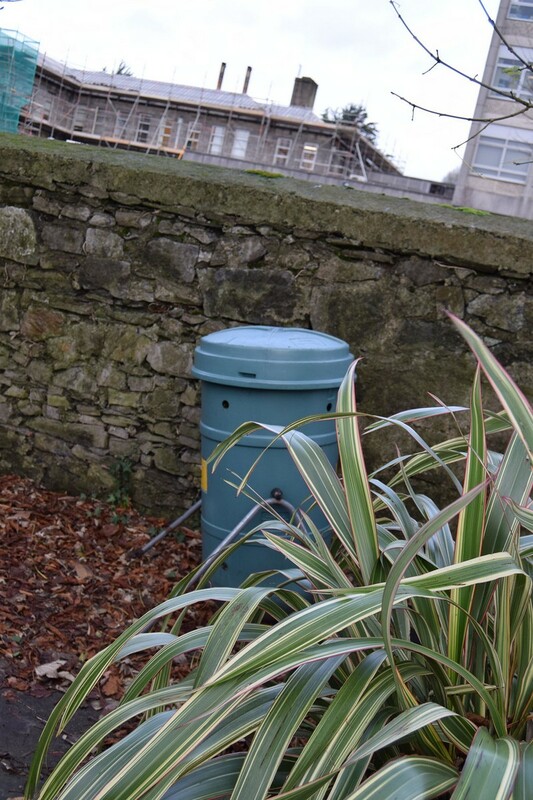 Projects include building a leaf mould in the Herm garden and maintaining a compost bin. 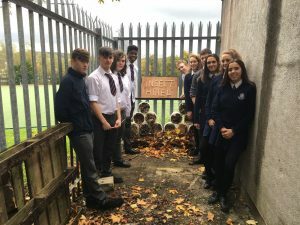 The TYs of 2017/18 made an Insect Hotel! One of the very popular Sustainable Living projects has been centred in the woodwork room. 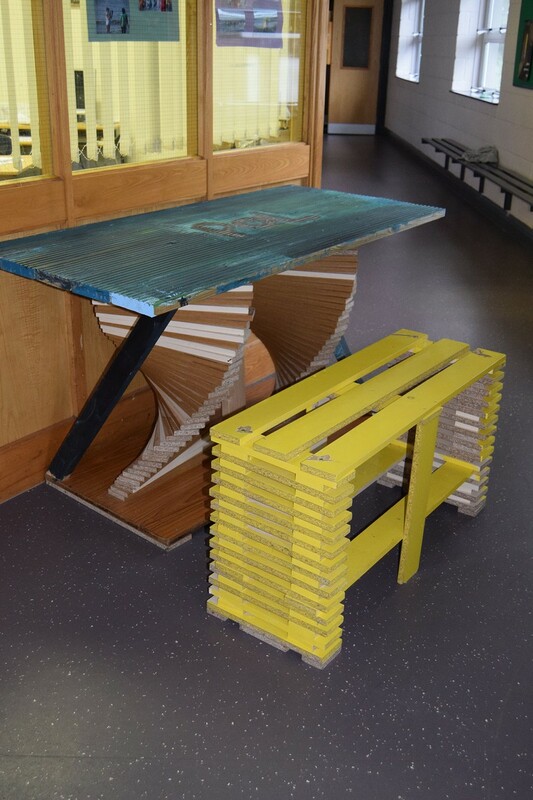 In this workshop, the students created a range of items from salvaged timber. 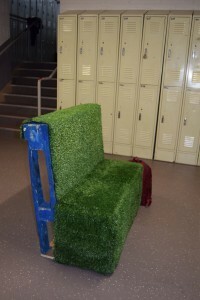 This includes a raised bed and outdoor seat as well as some extra seating for the TY locker area. 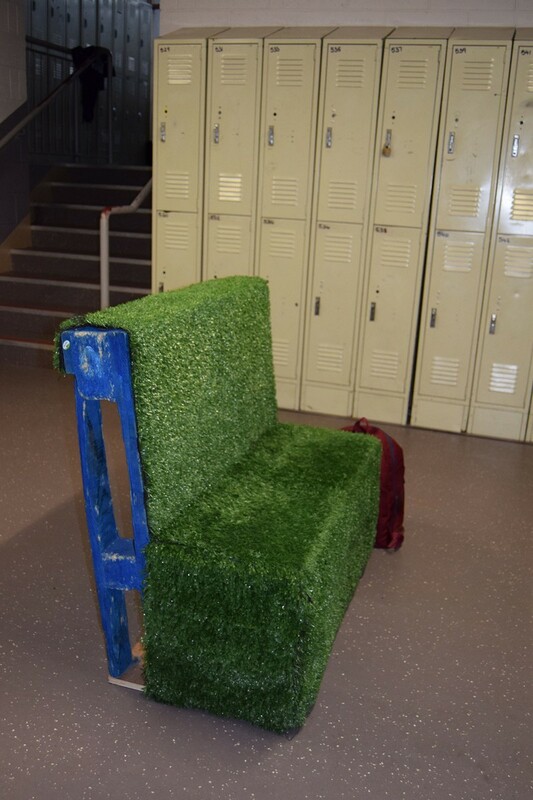 The students are so proud of their furniture that for the last two years the TYs took their bench with them to the 5th year locker area! 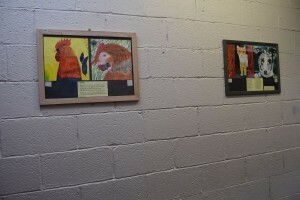 For the past number of years Sligo Grammar School has been involved in the Fields of Life project. 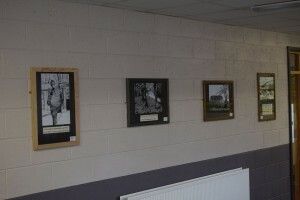 Fields of Life is a Christian organisation which supports communities in order to enable them help themselves.Sligo Grammar School was involved in the building of a Fields of Life School in Bajja, near Masaka, in Uganda.The school was represented by pupils, staff, parents and past pupils on a trip to paint the school just after it was opened. 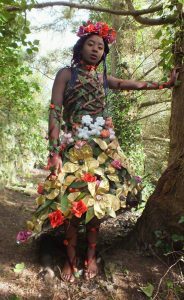 Fields of Life is committed to sharing the Christian faith by collaborating with local communities and churches in East Africa to bring about positive change through the provision of quality education, clean water, health promotion and other community based projects. 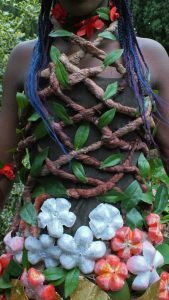 It is our vision to see 1,000,000 people in Central East Africa impacted practically with the good news of the gospel by 2015 and to act as an effective Christian response to communities gripped with poverty and suffering. 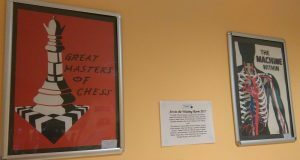 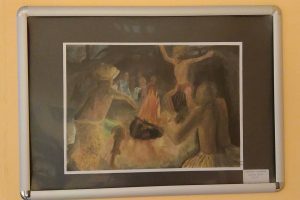 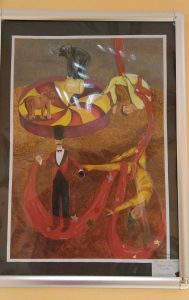 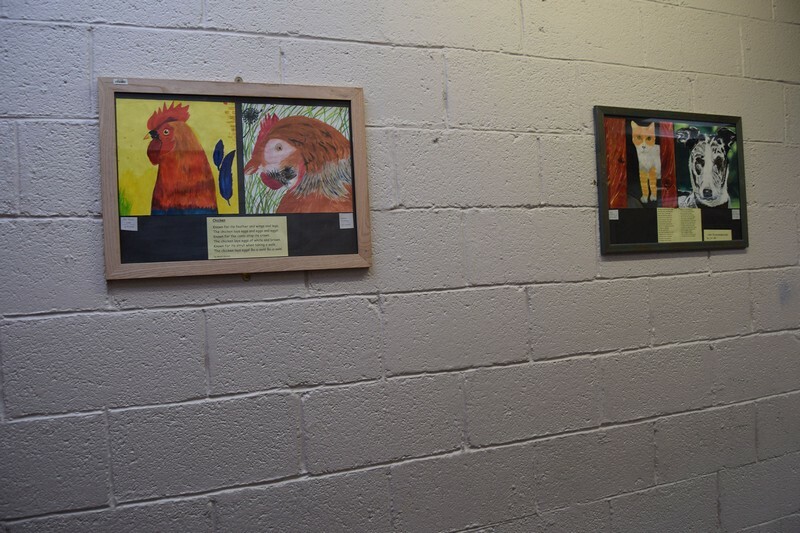 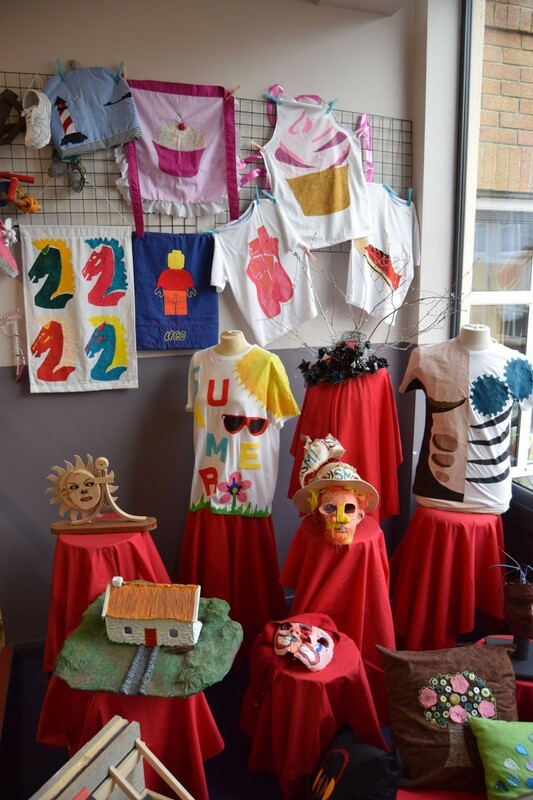 In recent years the Sligo Grammar School Art Department and the Emergency Department in Sligo General Hospital have joined forces and some of the work of the students is on display in the ED waiting room. 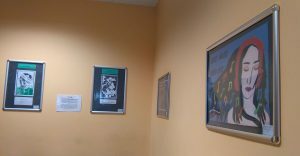 This work is changed twice a year and is a great forum for art students to see their work displayed in public. 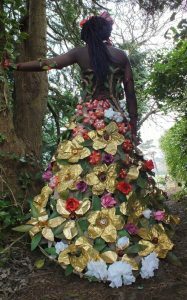 The competition is a challenge to design and construct an outfit entirely from re-cycled materials. 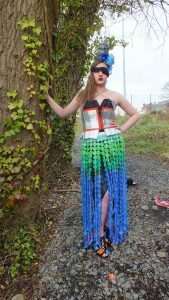 Interested TY students have a Junk Kouture class each week to help them prepare for the competition. 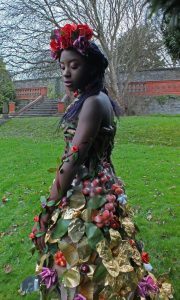 Three of the outfits submitted for this years competition are shown below. 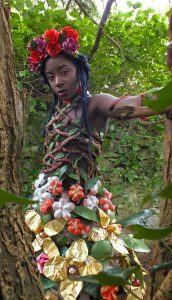 The outfit “Eden”, designed by Kitty Bird and Juno Ellison and modelled by Nina Ndu-Nwogo got through to the Regional Finals but unfortunately did not make it to the National finals.